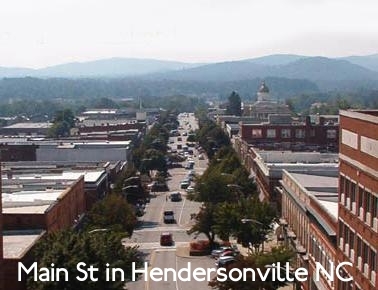 Hendersonville is a quiet town located approximately 30 minutes from Asheville. With lower taxes and close proximity to Hospitals, Asheville regional airport, Hendersonville offers buyers more choices in Western Carolina. Hendersonville homes are listed below and updated every minute. Our site offers access to valuable sold data, all Hendersonville homes for sale, and an interactive map search. GREAT Location!! GREAT Price!!!! Britton Creek - highly desirable condo community located off Hwy 191. 2BEDS/2BATH. Screened in porch. Home Warranty offered. Listing courtesy of Ferguson Hudson Realty. Listing courtesy of RE/MAX Four Seasons Realty.